Newest Listing! at Waipouli Beach Resort, Kauai - Trip Advisor Certificate of Excellence! 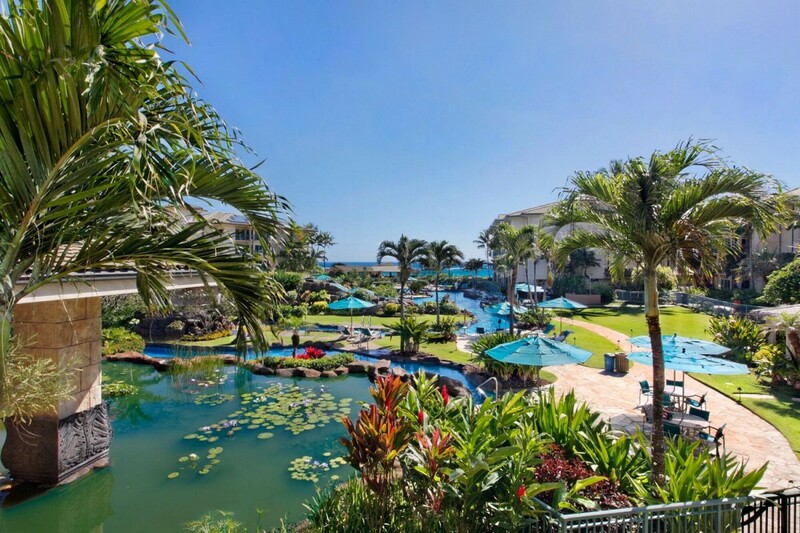 Beautiful 2 Bedroom, 3 Bathroom Condo at #1 Rated 1st Class Waipouli Beachfront Resort & Spa on the beautiful island of Kauai. Located on the 2nd floor, this well decorated 2 Bedroom, 3 Bath Condo offers easy access to the pool and beach with quiet privacy when returning to the condo. There is Central AC in this condo as well as a full size washer and dryer for laundry! This Beautiful Condo features the highest quality furnishings for your comfort by International interior designer Philpott's and Associates. The Master Bedroom Suite has a king bed, a writing desk, full size dresser and a Master Bath with it's own tub for luxurious baths and a separate shower. The Second Master Bedroom Suite has a queen size bed and a master bath of its own, with a soaking tub and a third bathroom with a shower. With the queen sleeper sofa this condo can easily accommodate 6 people.Three LCD flat panel wall mounted televisions and a large selection of channels plus a DVD player. 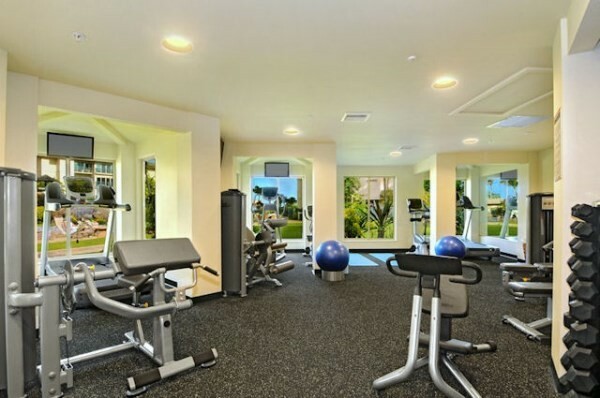 Everything is within walking distance: pool, beach, ocean and spa. Shopping and restaurants are right across the street. A beach walking path runs right past the resort for miles in both directions - ideal for running or early sunrise strolls. Please contact me with information regarding Waipouli Beach Resort C201. 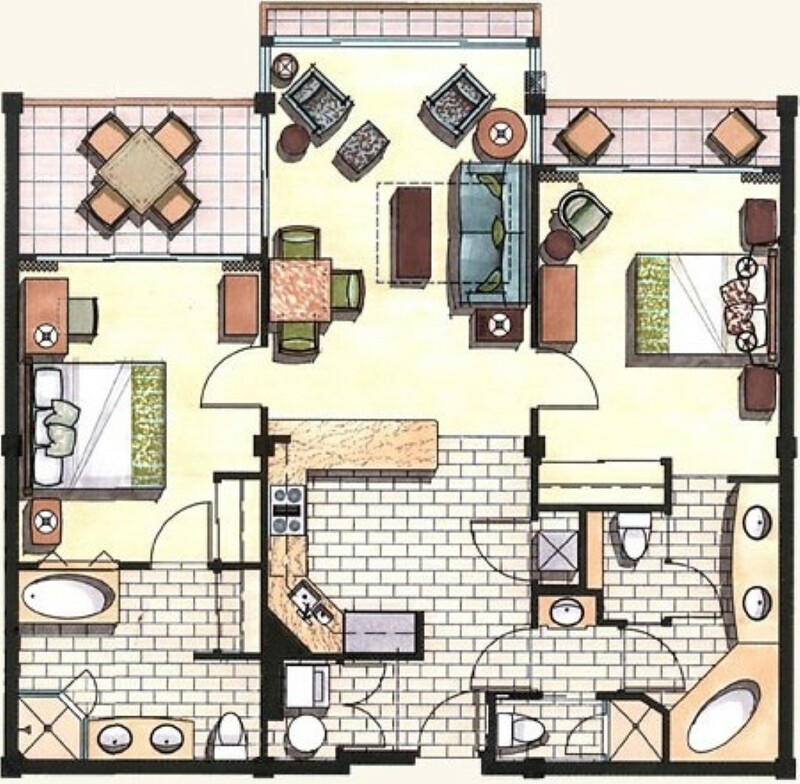 Beautiful, clean condominium in luxurious beach resort! Will definitely come again! Everything you need in one place. We had a wonderful stay, the staff was friendly and helpful. 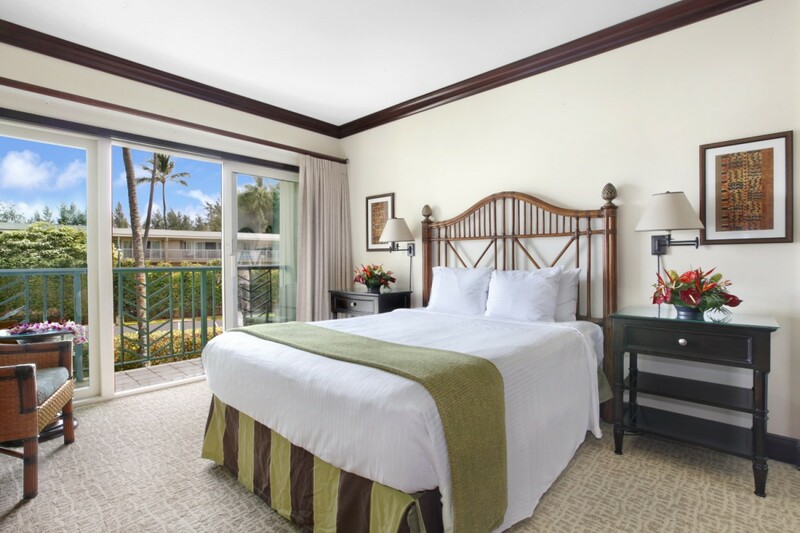 We will definitely stay again at the Waipouli Beach Resort. Perfect place to stay with family. Pool has slides, lazy river, hot tubs, water falls. Located across the street from shopping and dining. There is also a beach side restaurant and bar on the property.I really love Kapaa, too! Clean, Quite, Frendly	5 STARS! Well maintained, Clean, Quite and Frendly staff, I will be staying in c201 again. Great stay, beautiful accommodations, highly recommend. Property was clean and had a great Pool and beach. The Resort was absolutely beautiful and well maintained. We truly enjoyed the resort as well as our beautiful condo. Our family would absolutely return to this resort and this condo. "Property was great everything you could want. Very clean accommodation's kitchen was well stocked with serving sets,friendly staff, great pool. 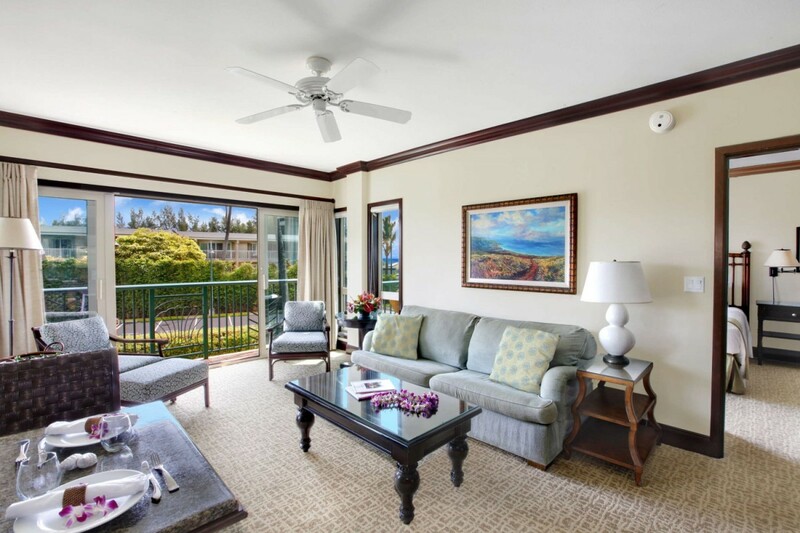 Sofa was a little uncomfortable but kauai calls brought us a great air mattress within hours." Great unit and very nice resort. Kids loved pool 4 STARS! The property was very lovely, and the pool was great for the kids. Nice to be so close to a grocery store. The unit was very nice, the road was a bit noisy with the windows open, but with them closed it was quiet." Great Home Away From Home! 4 STARS! "Just finished a great trip to Kapaa. 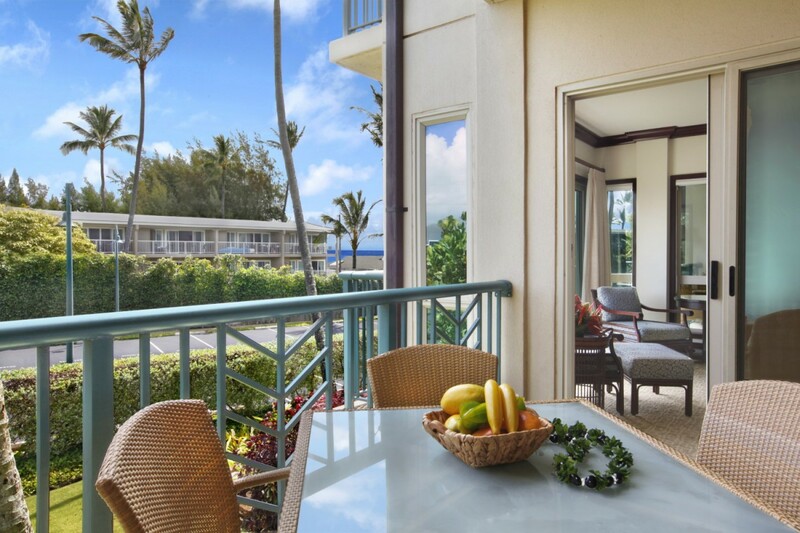 This condo was the perfect location for day trips to Hanalei and Poipu. Centrally located next to grocery stores and restaurants, you can eat in or eat out. The pool and hot tubs are great for families, well-appointed, but very low key. 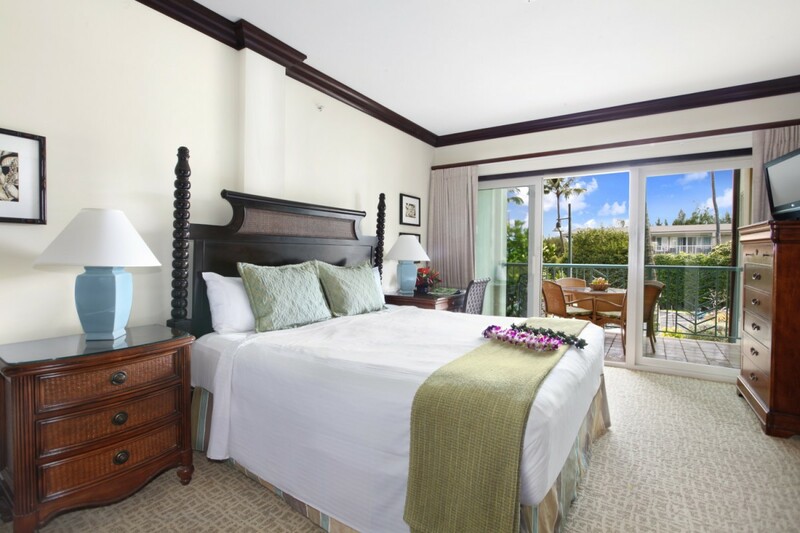 The Waipouli Beach Resort is great for families and traveling couples."